Following on from Savage + Dodd receiving a Highly Commended certificate at the World Architecture Festival 2017 Heather Dodd has been invited to the festival and awards to be held in Amsterdam from the 28th to the 30th of November 2018 as a judge. The awards organisers only announce the categories each judge will review later in the year. Heather is joined by fellow South Africans Nadia Tromp ( Ntsika Architects ) and Bob van Bebber ( Boogertman + Partners ) who have also previously been winners in this prestigious international awards program. 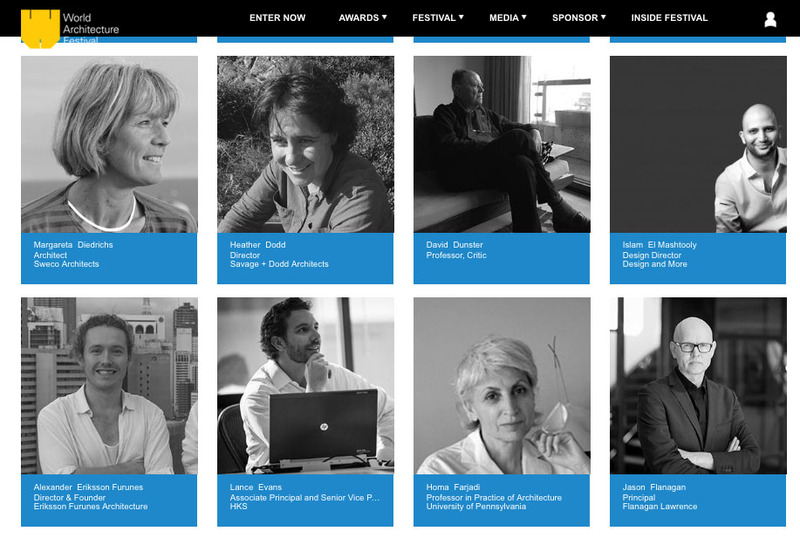 Posted in Updates and tagged with Architecture Awards World Architecture Festival .